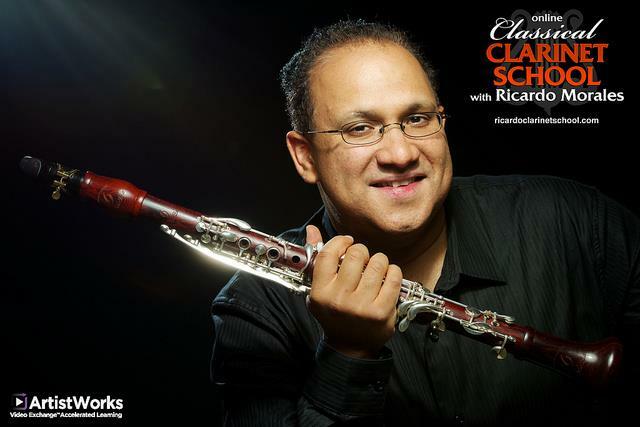 Ricardo Morales joined the Philadelphia Orchestra in 2003 as principal clarinet. Prior to that, he was principal clarinet of the Metropolitan Opera Orchestra, a position he assumed at the age of twenty-one under the direction of James Levine, and principal clarinet of the Florida Symphony. He has performed as guest principal several times with the Chicago Symphony Orchestra and, at the invitation of Simon Rattle, with the Berlin Philharmonic. 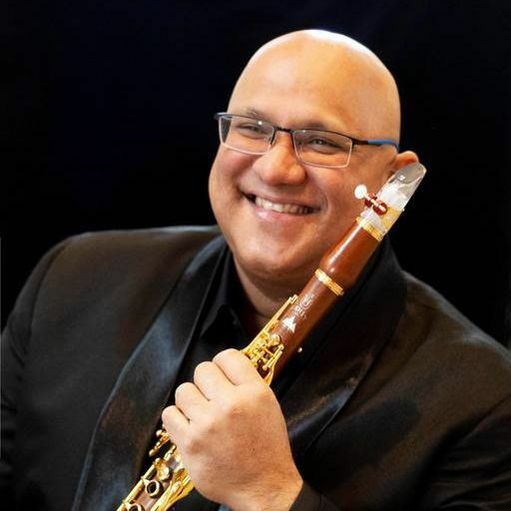 A native of San Juan, P.R., Mr. Morales began his studies at the Escuela Libre de Música, along with his five siblings, all of whom are now distinguished musicians. He continued his studies at the University of Cincinnati College-Conservatory and Indiana University, where he received his Artist Diploma. 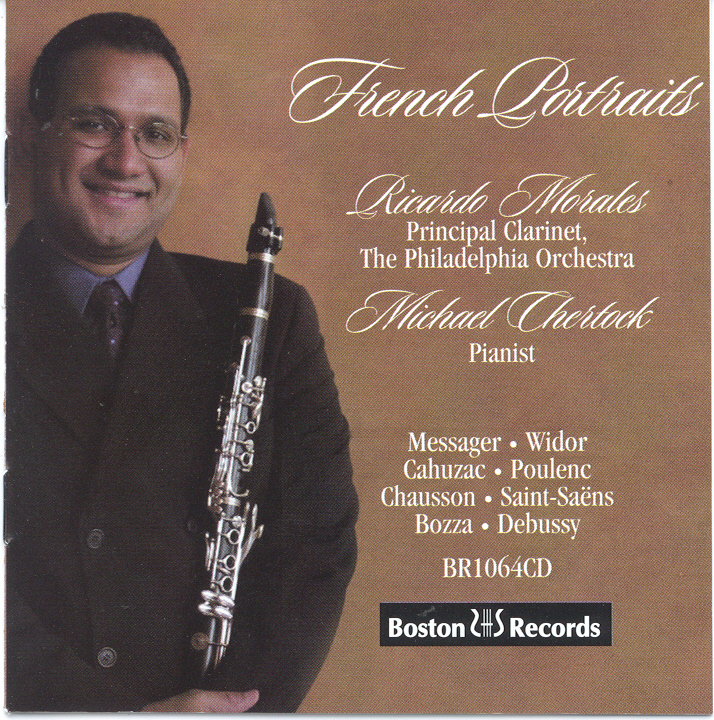 He has been a featured soloist with many orchestras, performing numerous times with the Philadelphia Orchestra, Metropolitan Opera Orchestra, Chicago Symphony Orchestra, and Cincinnati Symphony. His performances have been met with critical acclaim, and the Philadelphia Inquirer hailed his appointment to the Philadelphia Orchestra, stating it 'may represent the most salutary personnel event of the orchestra's last decade.' 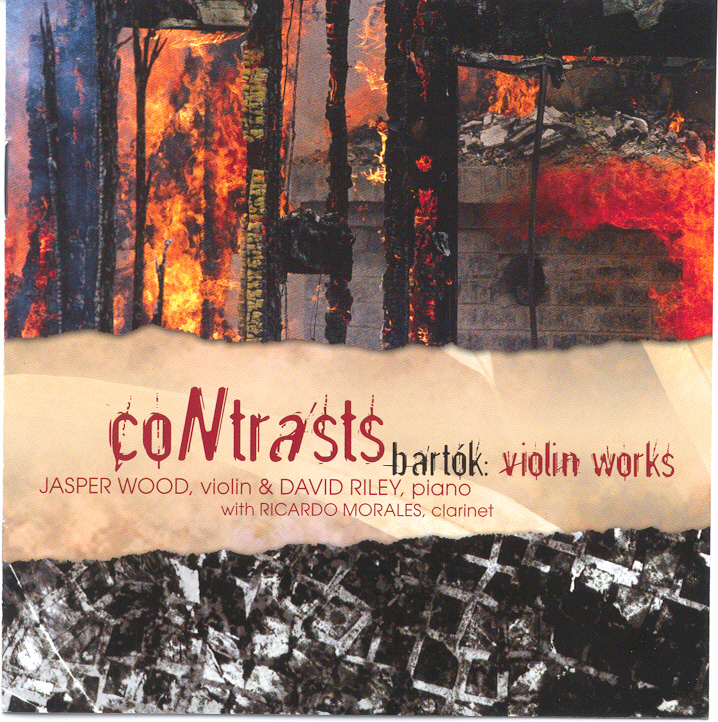 An active chamber musician, Mr. Morales has performed in the MET Chamber Ensemble series at Carnegie's Weill Recital Hall with James Levine at the piano, at the Santa Fe Chamber Music Festival, Saratoga Chamber Music Festival, Philadelphia Chamber Music Society, and with the Chamber Music Society of Lincoln Center. 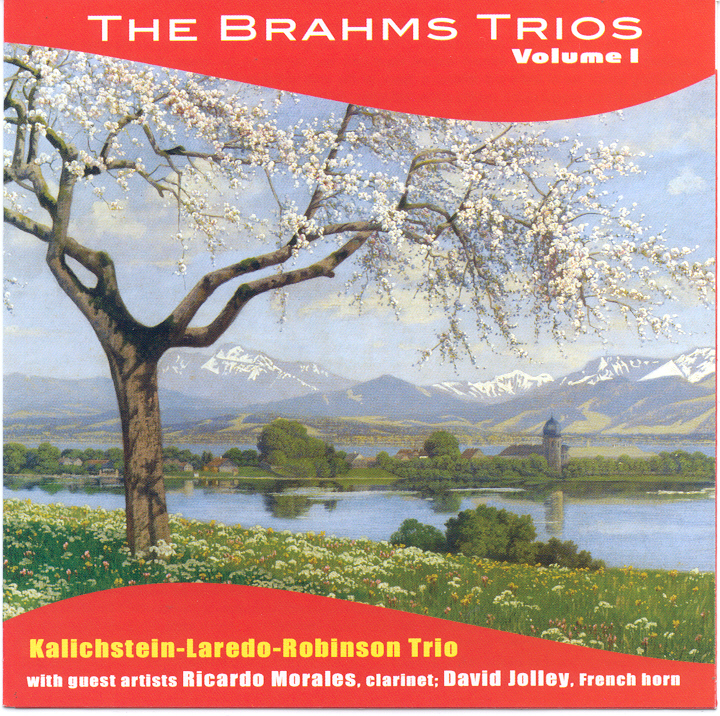 Mr. Morales's recent recordings include performances with the Kalichstein-Laredo-Robinson Trio and the Pacifica Quartet, which was nominated for a Latin Grammy Award. 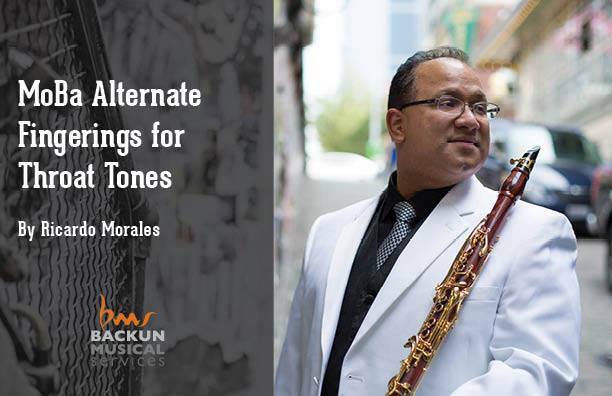 Mr. Morales serves on the faculties of the Juilliard School and Temple University. He joined the faculty of the Curtis Institute of Music in 2008. 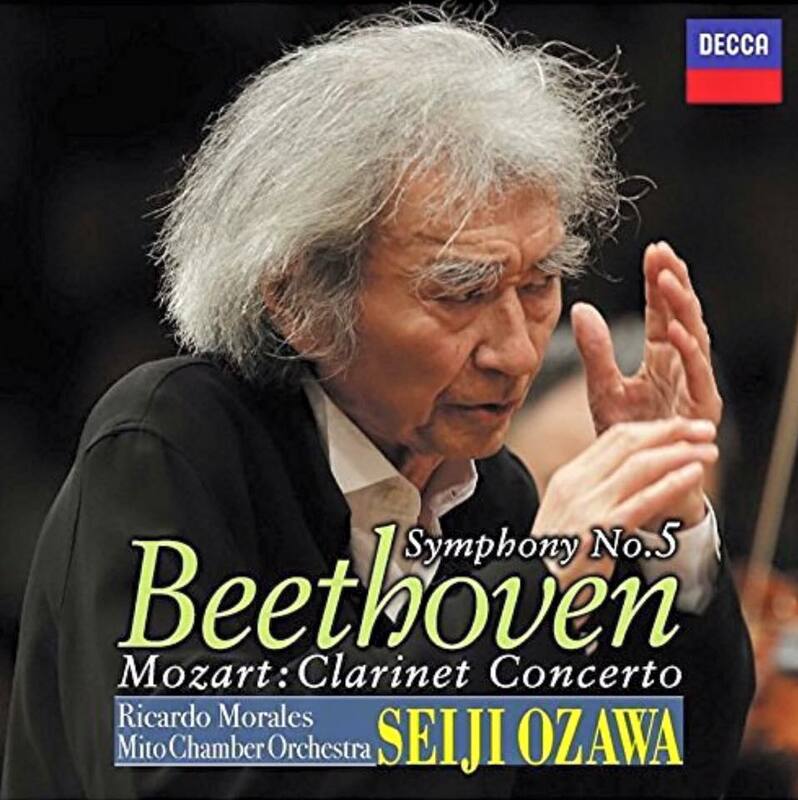 On 26 April he was named to become Principal Clarinetist in the New York Philharmonic.